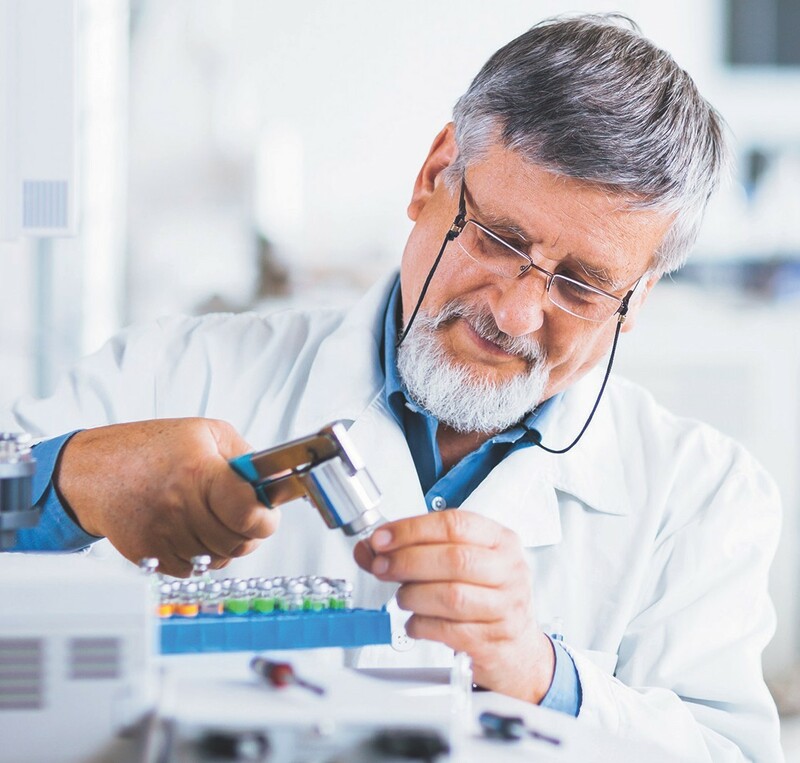 We provide a complete portfolio of services and support solutions designed to help you improve productivity, reduce total cost of ownership and ensure performance throughout your laboratory - from instrument and equipment acquisition to disposition. Our professional service team cleans, repairs, and tests your instrument to ensure optimal performance levels. A range of affordable Support Plans to improve productivity, increase equipment uptime and utilization, maintain peak performance and lower the total cost of ownership. This extends the lifetime of your equipment investment while providing you convenient access to quality service and parts and eliminating the uncontrollable cost of unplanned maintenance and repairs. Timely and worry-free on-site installation by our expert engineers and hands-on training to ensure full knowledge and satisfaction. Easy-to-access certified Tech Support Engineers for product questions, accessing documentation and resolving issues.